Sometimes corruption error appears whenever users try to open the Excel or Word file. Due to this data damage, or crash users are not able to read the document. This is a challenging task for many users, therefore, not an easy one to execute. 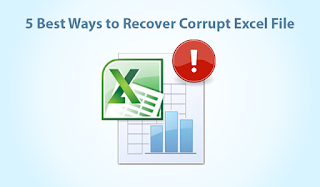 Nevertheless, it will not become very difficult from now onwards as in the upcoming section of this blog; we will explain the best five ways to recover corrupt Excel file in an efficient manner. Firstly, open the blank Excel workbook. Now, click on the Open option. Search for the desired file >> Select Open and Repair option. This option is available in a drop-down list associated with the Open button. Meanwhile, Excel cannot open the file then, choose Extract Data. If the Excel caused a serious error the last time it was opened, you must agree to continue opening it. Then, go to Save As option. If necessary, select Other file Formats from the list of options. Now, select the Web Page from possible file extensions or types. 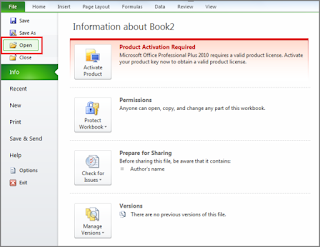 Keep in mind that Entire Workbooks will get selected and press Save option. Note: Some elements of the formatting may get lost. Click Yes button to confirm or Help for more details.. Locate a saved document file. 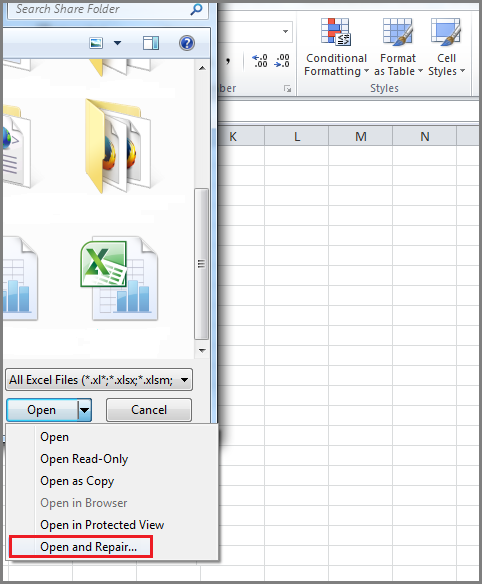 Right-click on the File >> Choose the option Open With >> Select Microsoft Office Excel. 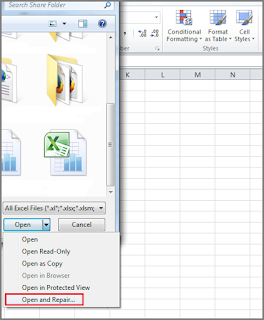 Choose Save As option and selecting the Excel format from a drop-down list. For instance, Microsoft Excel 97-2003 provides the classic .xls format, whereas Excel Workbook provides the .xlsx format. Now, you can change the title to prevent this by any kind of confusion/saved over the original (corrupted) file. In the last, click on Save button. The above two solutions to recover corrupt Excel file are found to be the best among the other solutions. Now, right-click on the sheet and choose an option Select All Sheets. Right-click the sheet tab >> Select Move or Copy option. 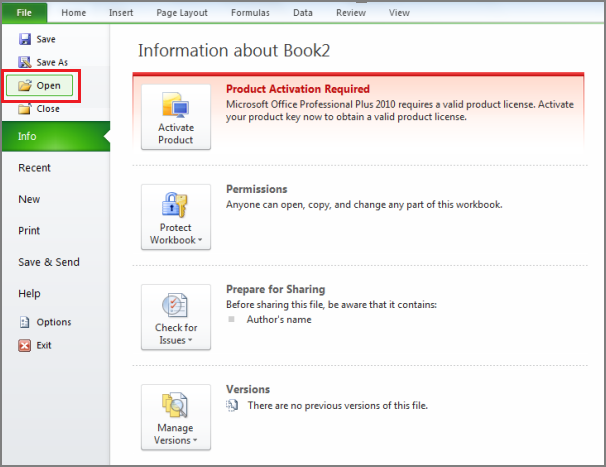 Afterwards, choose the New Book and enable the Create a Copy checkbox. Go to Save As option. Choose XML Spreadsheet from the given list of all possible formats and press Save button. Exit the file and then, reopen it in Excel file. From the drop-down list, choose the Excel format (ex. Microsoft Excel 97-2003 or Excel Workbook). Change that title to prevent saving over an (crashed) original file. Close Microsoft Excel, re-open it and then, try to open that file again. If this does not work, restart the PC, open up Excel files and try to open it again. If the above point does not work, remove the contents of your c:\windows\temp directory and then, reboot the computer. If this does not work, open a file with OpenOffice. This is free software that may also be able to work around data corruption or damage. If it does not work out, open Excel spreadsheet in Safe Mode. This can disable VBA code and Add-ins. Restart the computer system in Safe Mode. Click on Start menu >> Run. Now, enter the correct path to an executable file. Depending on Windows version, this might be C:\Program Files\Microsoft Office\Office\excel.exe, C:\Program Files (x86)\Microsoft Office\Office11\excel.exe, or have similar. (For Excel 2002, Office XP, click cancel if the MS Office Installer starts; MS Excel in safe mode will yet start)]. If this does not work to repair & recover corrupt Excel file, make sure to scan any file for viruses. Keep in mind that macro heuristics scanning option is turned on. So, you can ask your IT administrator how to perform this. If it does not work, try to analyze if the desired file is unrecoverable on a disk. Open that file in Windows Explorer and try to copy or move it to some other location. If you want to copy a file to another location, then, skip next step. If not now, then the actual sectors on a disk might be corrupted. 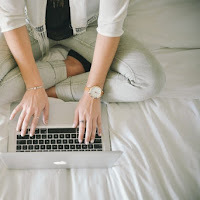 If the data is being valuable to you, seek all professional services as the damaged hard disk data recovery is just not for faint involving the heart. If it gets fail, try to open a file in the latest version of MS Excel. With increasing the numbers of an edition, their capability to repair and restore crashed file also rises. 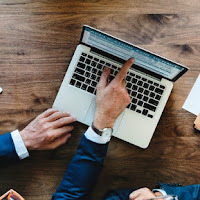 If this does not work or such version of MS Excel is not available, you have to check another spreadsheet application and try to open that file in the program. If it does not work to recover corrupt Excel file, copy a file and rename that copy with the .txt file extension. (This option is not available in recent systems.) Try to open the file, and if Windows shows it cannot open any Notepad but can open it in WordPad file. Be certain to turn on word wrap in either program or Notepad from the Format menu, and in WordPad it is under the View (Select Options >> Text Tab >> Wrap to Window). Further, look for where the data get stopped, which must be followed by various space characters. These really tell Excel spreadsheet where cells, columns, and rows are available. When you search for the last bit of data, remove rest of a file. After this, renaming it back to the .xls extension, now try to open the particular file in an older version of spreadsheet you can obtain. You can be able to restore numerous spreadsheets containing similar data. 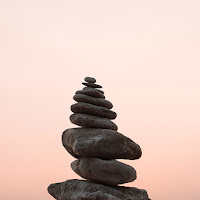 If above-stated approaches get fail, users can take help of a reliable third party tool for this task. Excel Recovery tool is one solution to repair and restore damaged Excel .xls file without installing MS Office suite. Moreover, users can easily understand and know how to repair crashed Excel file of any size without file size limitation. It has easy-to-use interface even a novice user can use it without taking an expert help. As everyone knows that corruption is one of the major reason while opening the Excel file. Therefore, in the above section, we have discussed five different ways to recover corrupt Excel file. All such solutions keeping the data safe and secure in a convenient manner. Users can use any approach resolve corruption issues. Also, we have explained each solution along with its complete step to execute it. Else, users can use third party tool i.e., Excel recovery that helps to repair damaged .xls or .xlsx file in an efficient way.